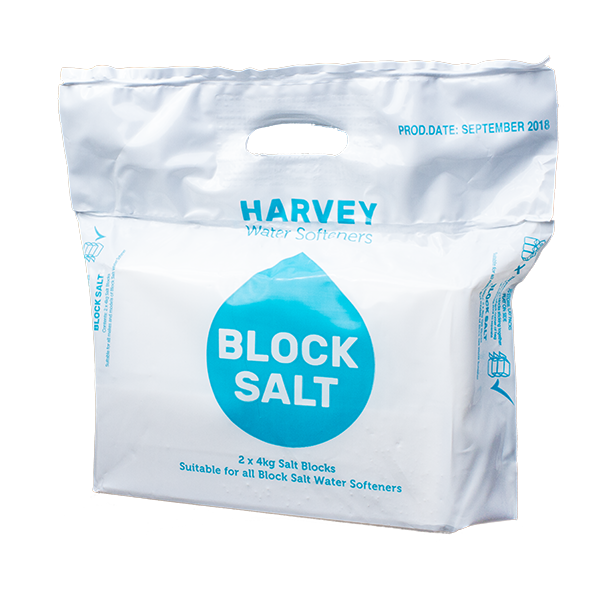 Harvey’s block salt comes in blocks which is one of the many advantages of a Harvey water softener over other machines. 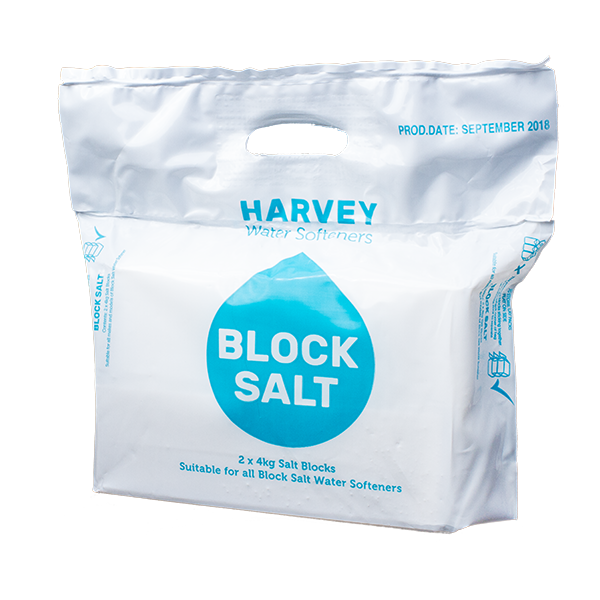 Harvey’s salt blocks are lightweight, compact and easy to store, as well as being much less messy than loose salt. They are also very easy to load and will keep your system up and running, supplying you and your household with softened water 24 hours a day. Whilst we offer a delivery service, it is not available to all areas. Enter your postcode below and find out what service is available to you!